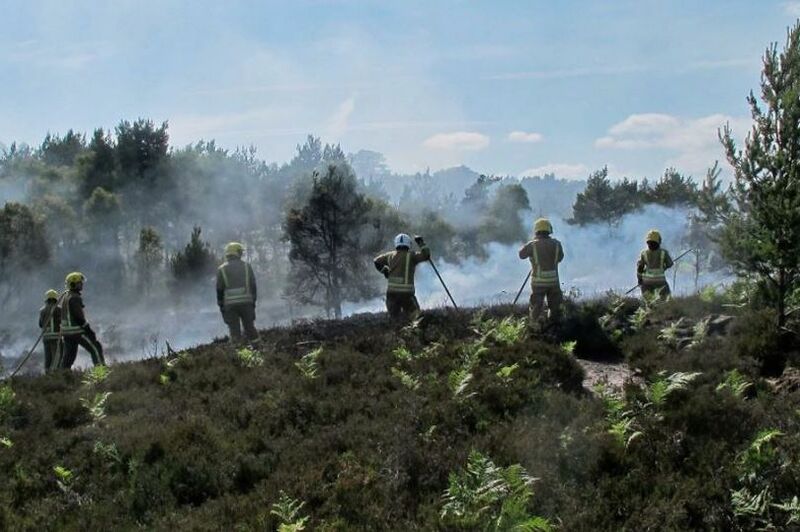 With the rain we’ve been having recently heath fires might not seem to be the worry they usually are at this time of year, but when the sun does appear again we should remember to take extra care when visiting our beautiful heaths and forests. As you will be aware there have already been several incidents this summer in the area, including one at St Catherine’s Hill on 13th June, when up to 19 fire crews were in attendance. The fire on the Bournemouth Cliffs on 17th June could have been more serious, as it is such a busy area, but thankfully the fire service evacuated the area so the fire could be tackled effectively. Canford Heath has been the site of numerous fires over the years, many of which have been started deliberately. Of note, the fire in 2006 caused 100 people to be evacuated and destroyed over 40 hectares of heathland. 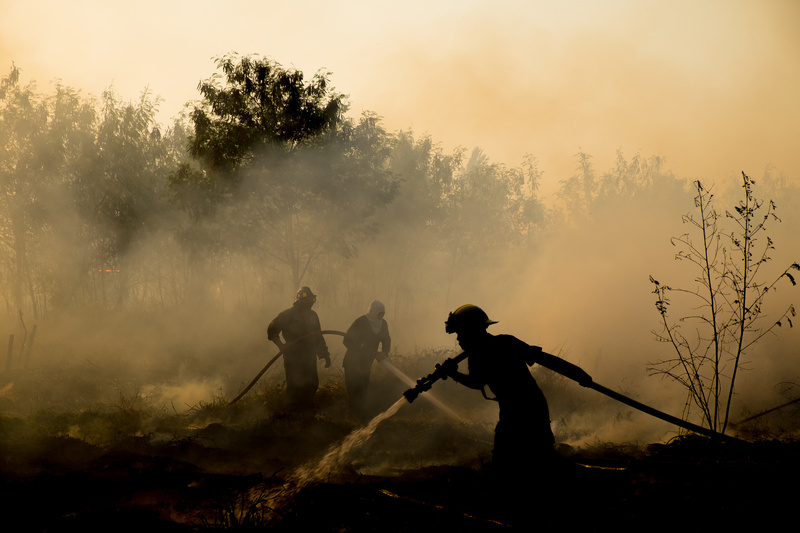 In 2015, 70 firefighters were called out to tackle a fire that destroyed about 2 hectares of heathland. Experts commented that the land would take 15-25 years to recover. Visit the Dorset & Wiltshire Fire Service website for more information on heath safety.